With roots as a longtime participant in Chicago’s electronic music scene, RJ Pickens is now helping shape the future of the Windy City’s dance music. 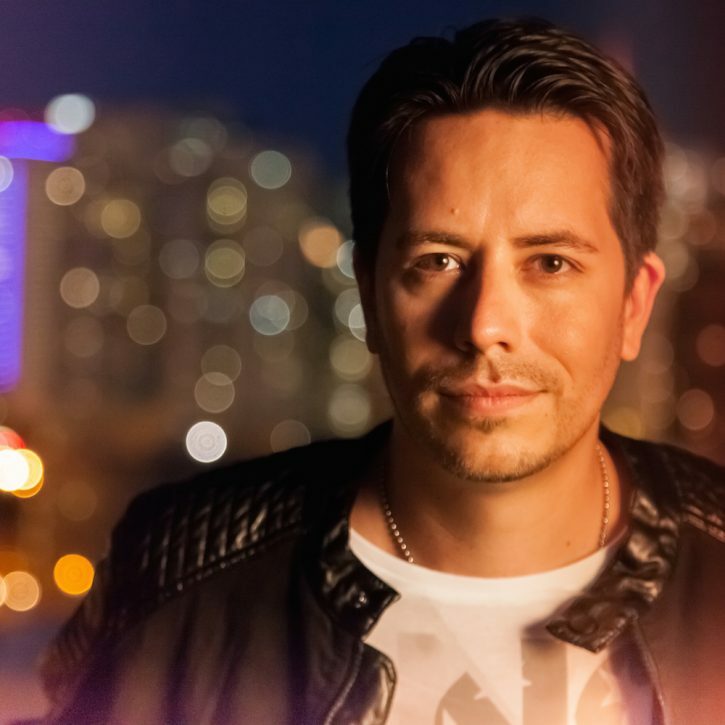 With over 18 years of DJ experience and tirelessly pursuing the perfect mix of progressive, tech-house, and house sounds, he rocks rooms ranging from intimate to large, and can go from being the supporting act of choice of many notable global headliners (such as Eric Prydz & Pryda Friends, Gareth Emery, Hernan Cattaneo, Sander Van Doorn, Markus Schulz, Nick Warren, or Jody Wisternoff – to name but a small few out of many) to being the headliner himself. The popularity of his FloorControl radio show and podcast continues to grow every month, while his thought-provoking edits, remixes, and productions are beginning to make some waves in the EDM world. Also, with years of experience in nightlife marketing & promotions, event production, and talent buying, RJ has launched own nightlife event brand – VESTED – aimed at producing and supporting forward-thinking electronic music events, and further shaping the US scene. Tune-in to what RJ’s got going on. You won’t be disappointed.